Join the artists and makers of Western Avenue Studios and Western Avenue Lofts for a Small Business Saturday shopping experience unlike what you're used to. Shop unique gifts from a huge assortment of art mediums, all within the largest collection of artists under a single roof in the country. So come explore all five floors, you never know what gem you might discover. This is event is free and we have free parking available on site. Hey y’all, lets celebrate before the holidays make life too hectic. Stop by the studio Friday or Saturday (11/16 & 11/17) and party. 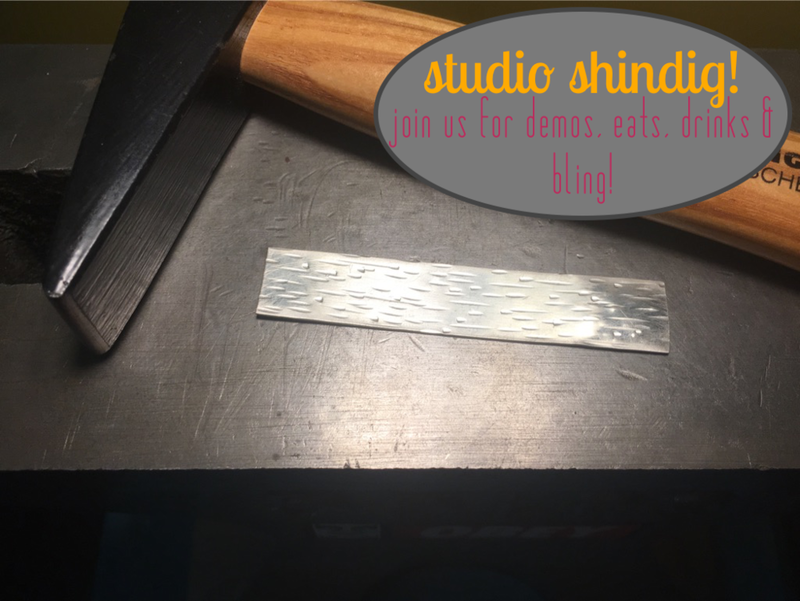 There will be jewelry demos (literally any question you have about a tool, my process, fire, materials, just ask and I will show you how I make stuff). There will be bling (maybe start some holiday shopping early…). There will also be some eats and drinks and puppy kisses. Can’t wait to see you! There is a brewery on site and a food truck outside. Come see what Western Ave is all about! Hey there! This is happening at Western Ave and my studio doors will be open. Stop in #105 on the first floor to say hi, catch a demo and buy some bling. click the image for details…. 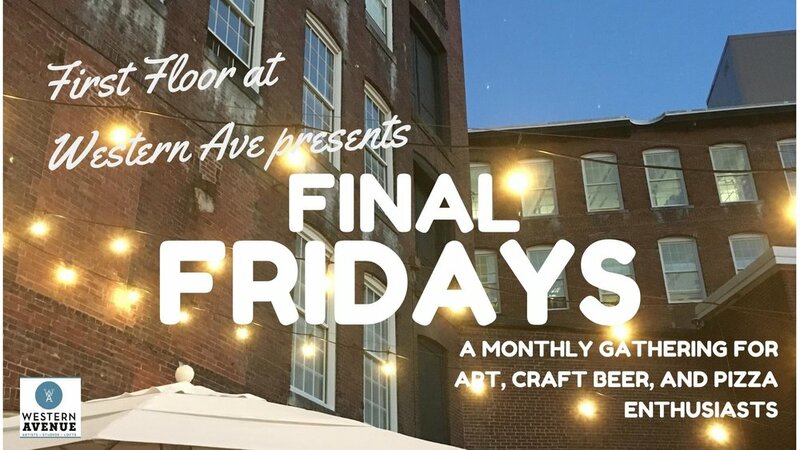 Join us for Artoberfest at Western Ave Studios & Lofts on Saturday and Sunday, October 6th & 7th from Noon-5PM each day! This will be a special Two-Day Autumn Celebration where you can enjoy an enormous display of art and much more. • Open Studios – artist studios will be open both days from 12:00 – 5:00PM to shop and be inspired at the same time! You can meet all different types of artists and makers like fiber and glass artists, jewelers, metal workers, painters, photographers, potters, printers, wood workers, sculptors and more! • Artist Demonstrations − will be held in a range of mediums so that you can see how art is made! • The Loading Dock Gallery – NE Regional Juried Show, "Visual Language" – don’t miss this special exhibit! Opening reception, including Annual Poetry Convergence, is on Saturday from 4:00 – 6:00PM! • Artful Pumpkin Contest – vote for your favorite artist designed pumpkin…and, you could win a prize! • Great Food & Craft Beer – a specialty Food Truck will be onsite and check out the Navigation Brewing Company taproom, open from 2:00 – 8:00PM! Bring your family and friends ─ there is something for everyone to enjoy! Free admission and Free parking! Hey Friends, this is happening and my studio doors will be open. Hope to see you there! I’m in studio #105 making noise, selling bling and offering smiles. click image for more info….